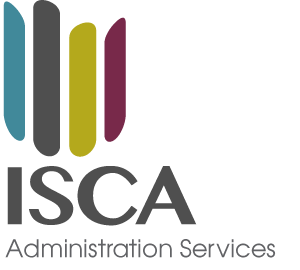 With ISCA Administration Services, you can be sure that the service you receive is reliable, realistic, practical and tailored to your precise needs. We are a top class, cost effective administration business that is fully focussed on creating true lasting partnerships with our clients. We understand Investment Trusts and VCTs and work closely with the Board and Investment Manager to add value to the Trust. We provide a committed, high quality responsive service so the Board has the confidence to concentrate their efforts on strategic matters.